Inbound Marketing is taking over the world. Well, the marketing world at least. Yes, I may be a little biased. 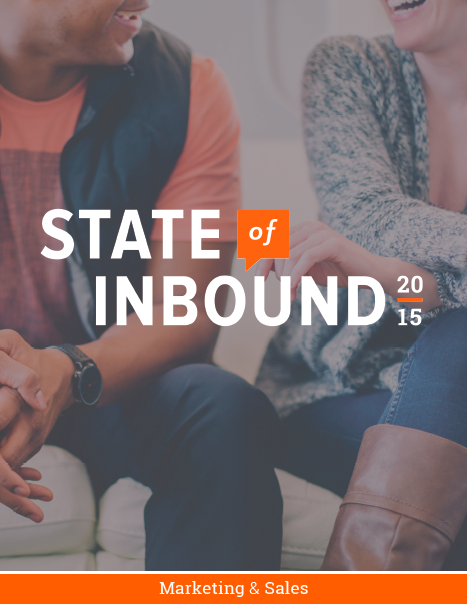 But the State of Inbound report 2015 does share some compelling statistics to support my claim. For anyone unfamiliar with the State of Inbound, it’s an annual report conducted by HubSpot who survey the world’s Inbound Marketing practitioners. It asks them their most pressing priorities, the challenges they face, and the tactics they’ve used to meet those challenges. The result is the State of Inbound report, and it provides insight into Inbound Marketing practice, global adoption and emerging trends. 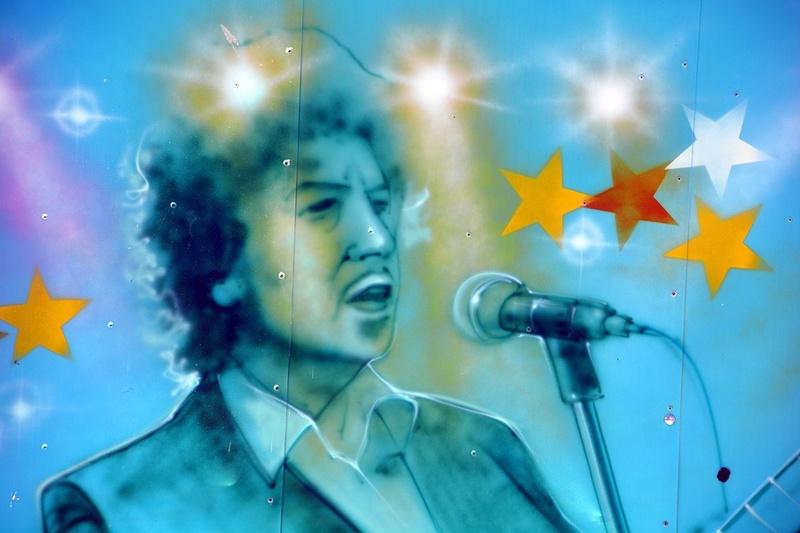 One of my all-time favourite song lyrics is from Bob Dylan’s classic ’The Times They Are A-changin’. In it, he sings: you better start swimming or you’ll sink like a stone. I can’t think of better words to describe the pressure Australian businesses must be facing when realising the growth of the Inbound Marketing movement and their need to keep up with a rapidly changing industry. 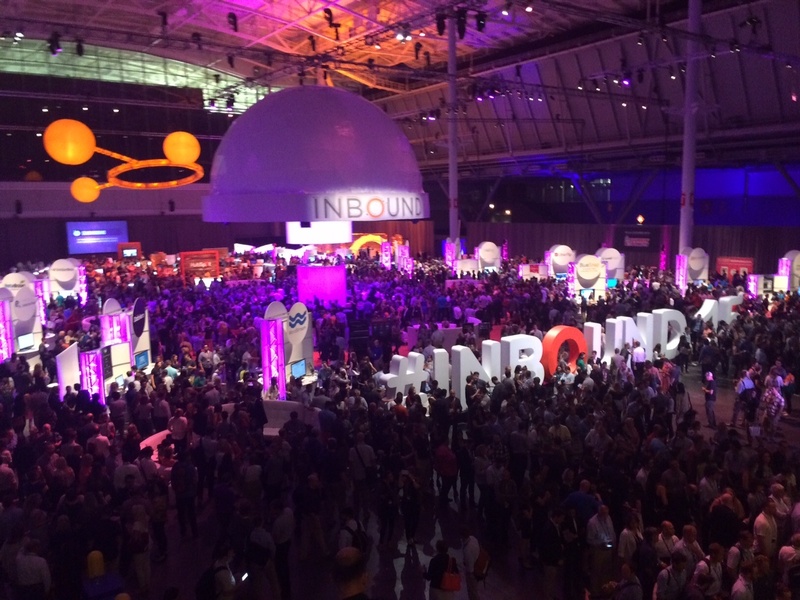 This month’s Inbound 2015 event should be all the evidence we need to know that the future of Inbound Marketing is very bright indeed. Actually, there’s a strong case to say that Inbound Marketing is the future of marketing.